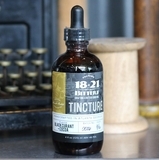 Most of us are familiar with Angostura Bitters, but the explosion of the cocktail culture has resulted in a whole lot of variety when it comes to bitters. 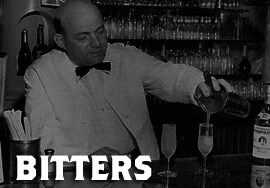 If you are looking to make the best of cocktails, bitters are your cryptonite. These little flavor enhancers will add that dash of flavor to your favorite cocktail and make your next Manhattan truly "Big City". 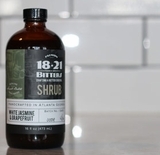 Handcrafted in the Rocky Mountains of Colorado and infused with organic vanilla beans, cacao nibs, Oregon grape root and milk thistle.